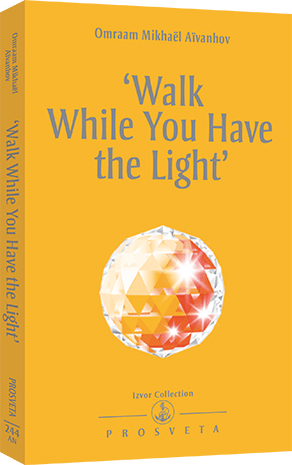 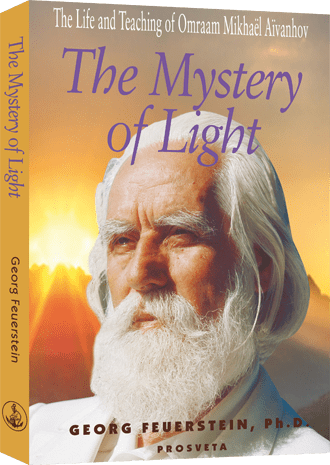 The Mystery of Light is the first book-length account of the life and teaching of the Bulgarian-born spiritual adept Omraam Mikhaël Aïvanhov (1900-1986), who was one of the twentieth century’s greatest luminaries of Western spirituality. 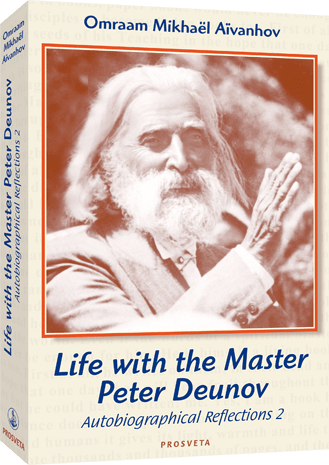 He was a disciple of the saintly Peter Deunov (Beinsa Douno), modern Bulgaria’s most remarkable spiritual figure. 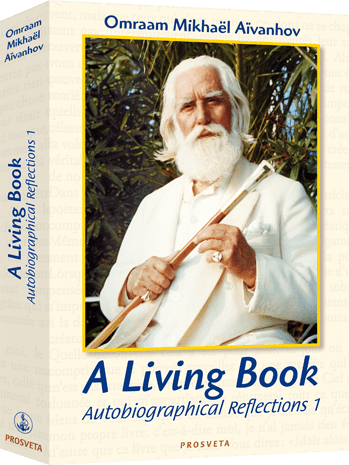 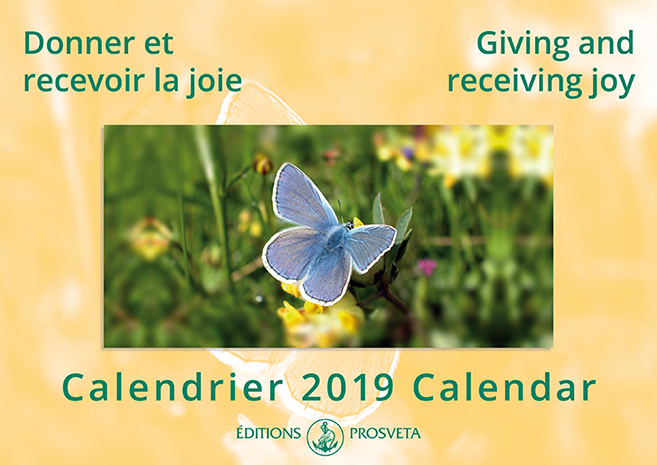 In 1937, at the behest of his teacher, Aïvanhov moved to France where he taught the timeless secrets of a universal gnosticism for nearly a half century. 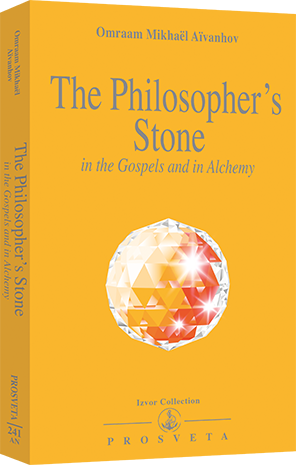 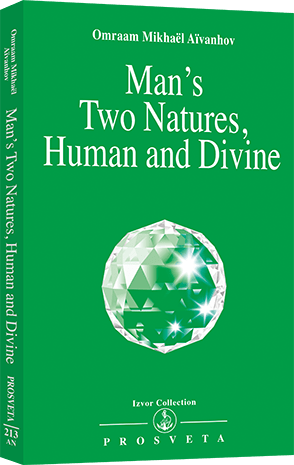 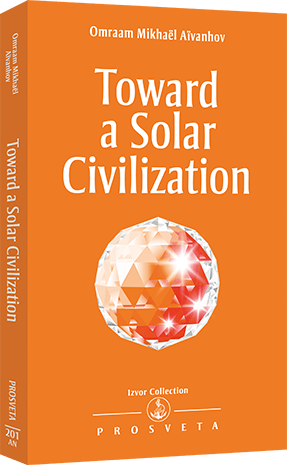 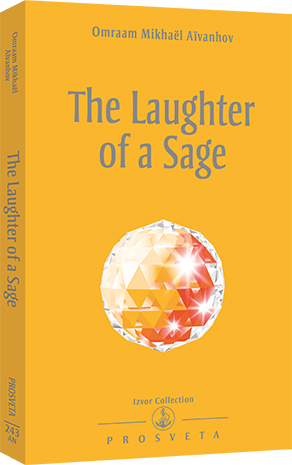 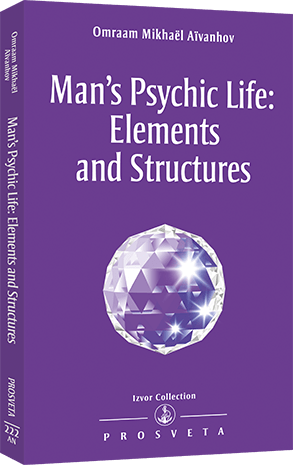 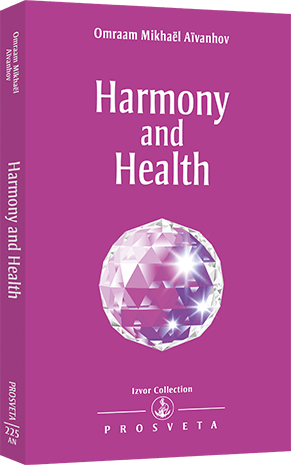 This book holds great appeal for seekers both within and outside established spiritual traditions. 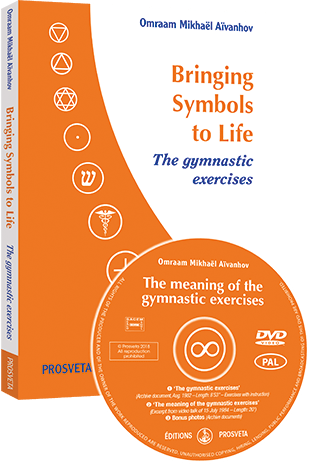 Georg Feuerstein, Ph.D., is an internationally renowned Yoga researcher and historian of religion with thirty books to his credit, including the award-winning The Shambhala Encyclopedia of Yoga and the best-selling Living Yoga. 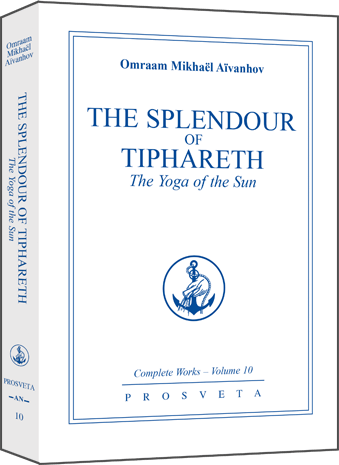 He is also the founder-director of the Yoga Research Center and editor of Yoga World newsletter.